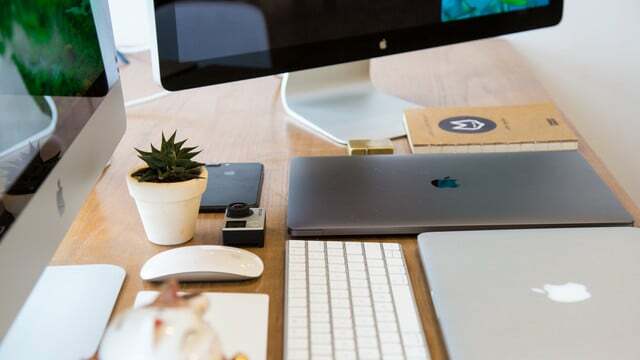 Modern devices allow us to be productive in unprecedented ways. Let's explore how to be productive and get things done. You don’t have to spend money on an additional monitor. 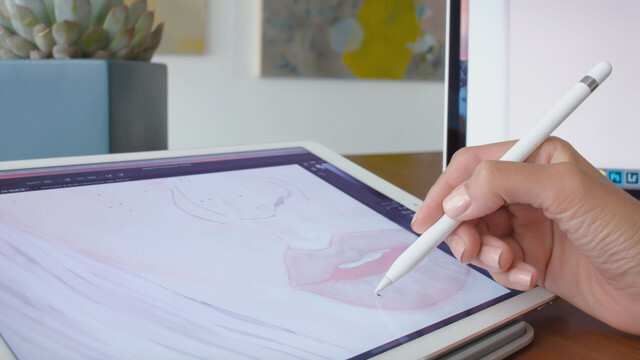 If you own an iPad, you can create a second computer display with ease. Popular app Bear has just been updated to version 1.5 with a host of new features including a sidebar section for quick access to notes. 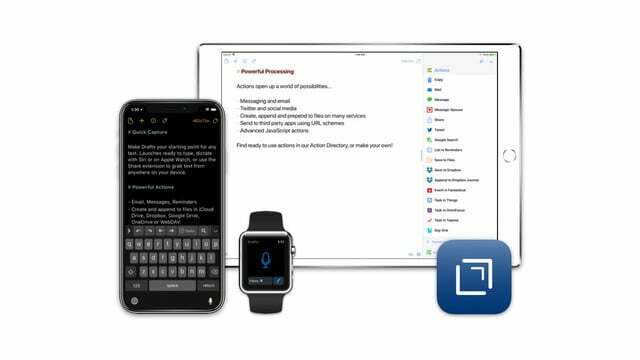 One of the best text editors and note-taking apps on the App Store, Drafts 5 adds a number of new features to the mix including more editing tools. 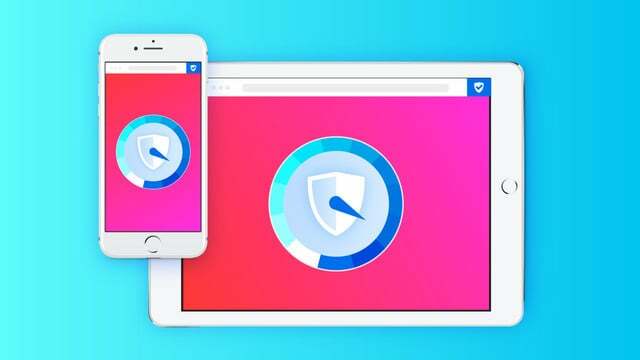 Originally introduced in late 2017, Firefox has turned on the privacy feature by default for users of the third-party browser. In a newly announced partnership, G Suite users will eventually be able create, open, edit, save documents directly from Dropbox. 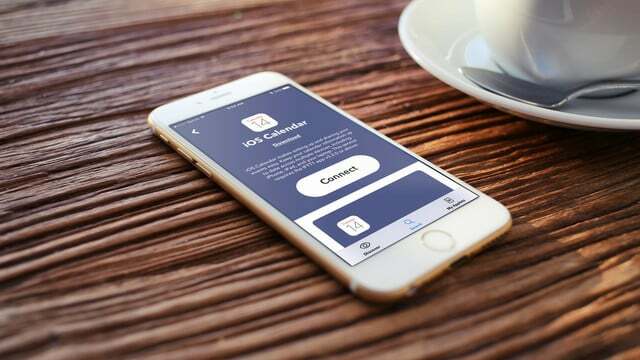 The free Newton Calendar acts as a companion app for the popular Newton Mail for iOS. It's available now in the App Store. 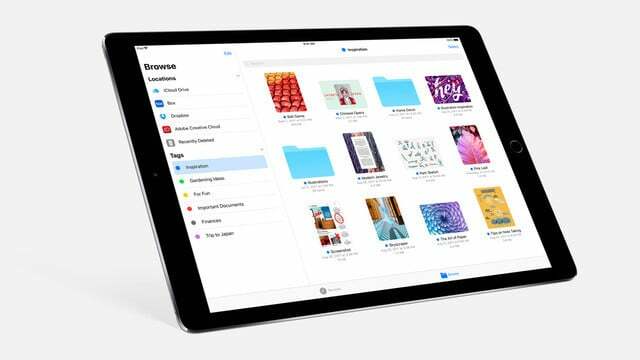 Google Drive is the latest major cloud storage provider that is now compatible with the Files app in iOS 11. Scan receipts, notes, business cards, and more when you are out and about. 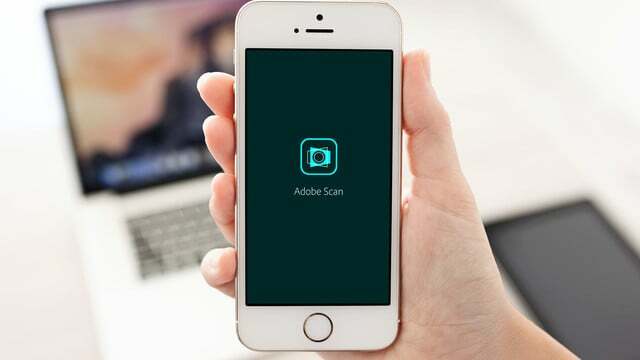 Adobe Scan is here to capture and keep your important documents together. 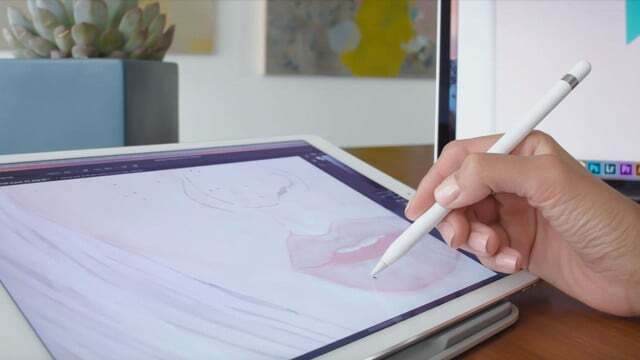 With the additional Duet Display Pro features, you can turn any iPad into a professional drawing tablet likes from Wacom and other companies. Cultured Code has rebuilt Things from the ground-up and it's the best version yet. 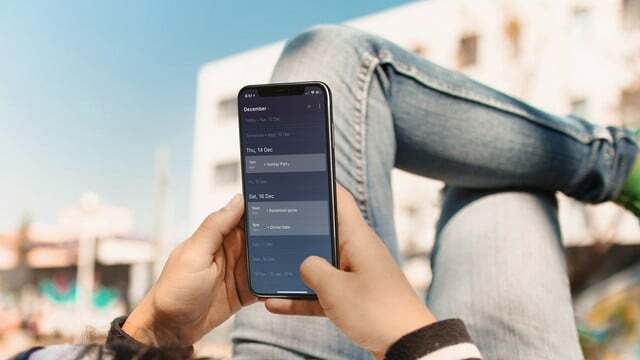 Two years after Microsoft grabbed up Wunderlist, we're getting a glimpse at the Getting Things Done app's replacement, Microsoft To-Do. Being organized is easy with our iOS devices, but emails tend to fall through the cracks. Let's see how you can email them to Todoist so you don't forget. 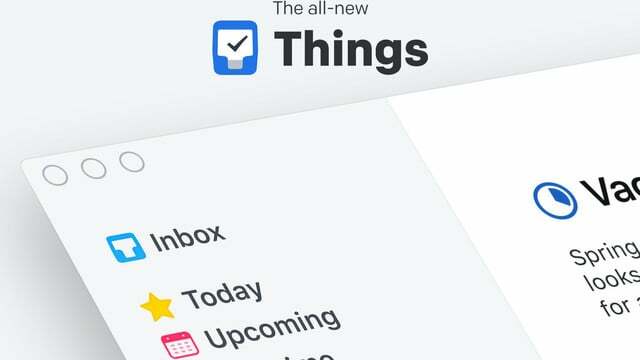 With IFTTT and iOS Calendar working together, you can now go automatic with events and more. 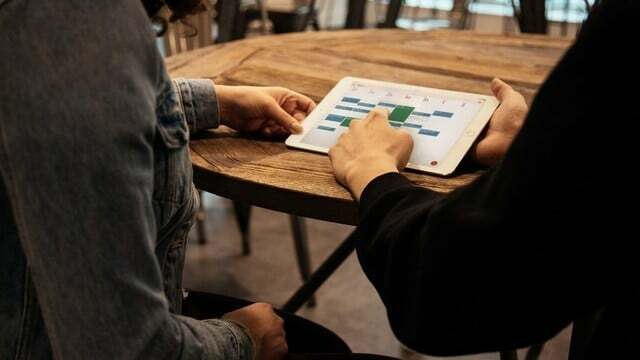 Google Calendar for iPad includes the colorful and beautiful illustrations as well as the neat features that users have come to know and love. 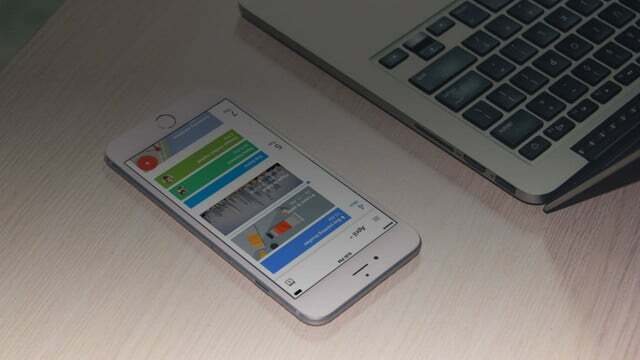 Believe it or not, you can automate tasks on your iPhone, iPad, and Apple Watch. 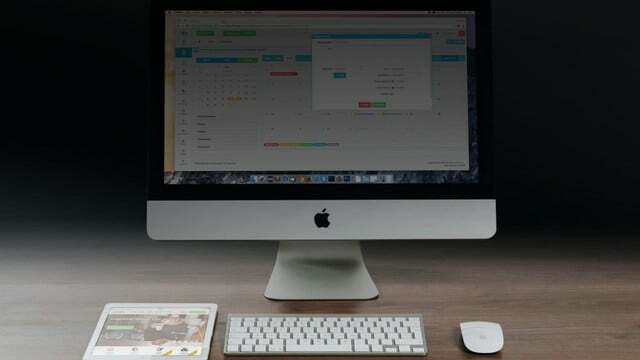 Here are a few workflows to get you started automating iOS and saving time. A quick and easy way to convert webpages, emails, photos, and the like to PDF for easy saving and sharing. 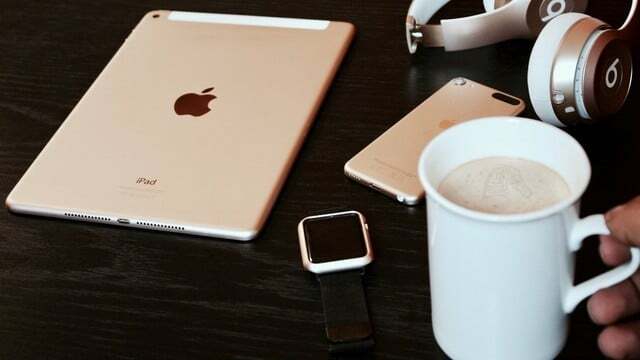 In today's busy lifestyles, you really need to rely on the power of the iOS App Store to keep family organization a breeze. 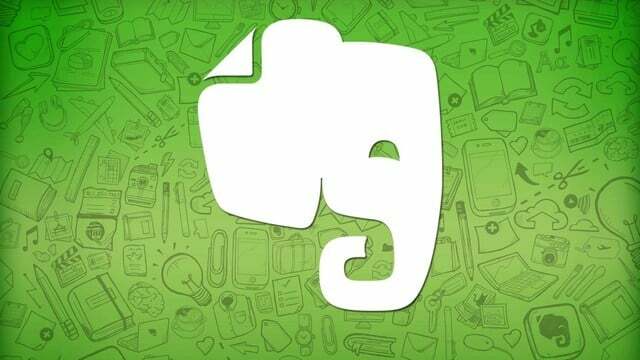 Version 8.0 of Evernote allow users to find notes faster and add color and style to notes. 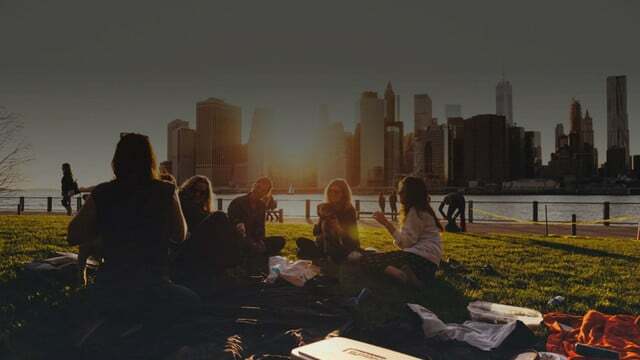 Users can also create a new note with a single tap. 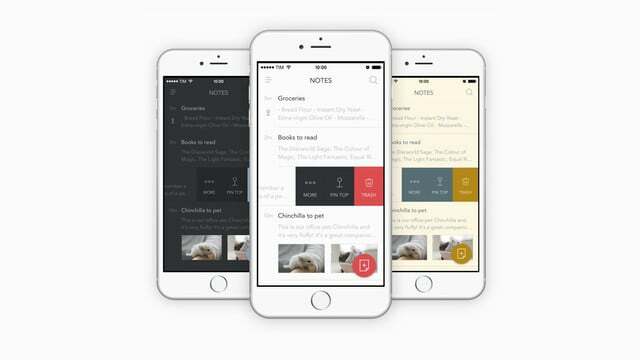 Moleskine has just released the biggest update yet to Timepage. 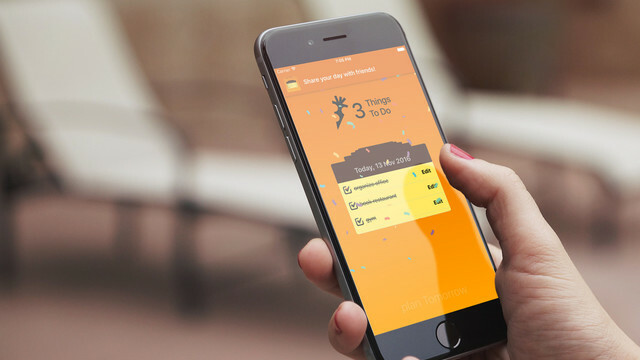 The update, which brings the app to version 2.0, includes a number of new features. 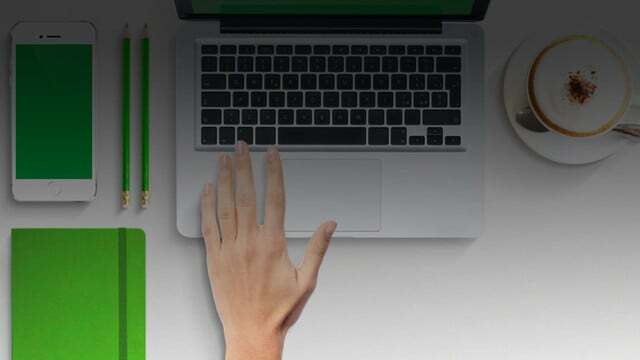 How can you share your notes and collaborate with others on them? Save time rearranging priorities by using a simple method to manage your tasks. 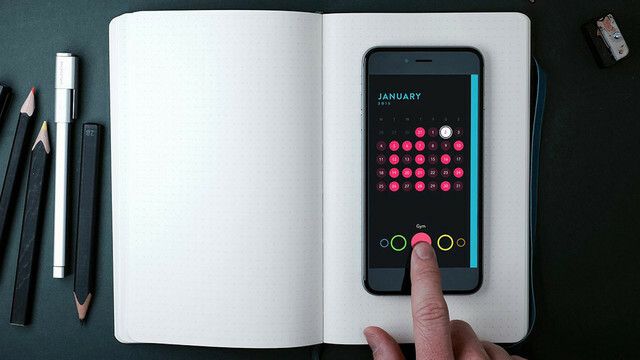 Finding the perfect calendar app is tough in a sea of really good third-party apps. When you find one that works, you'll stick with it forever. 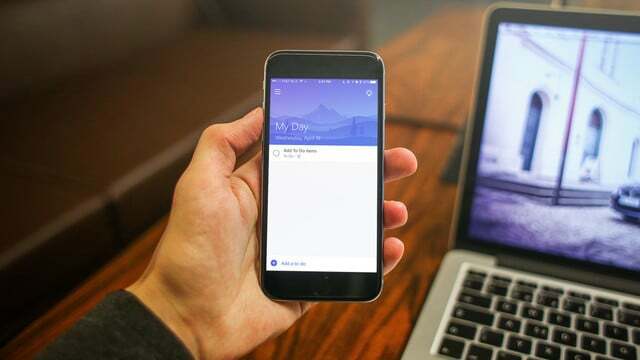 I'm here to convince you to try Google's own native iOS calendar app. The app itself is also on sale for a limited time. 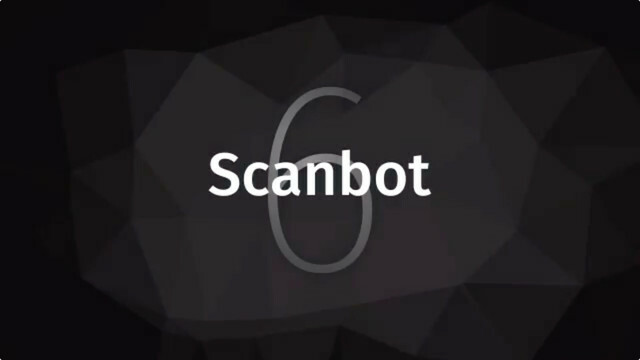 The new Scanbot 6 update introduces a streamlined interface design and, more important, a suite of new productivity-boosting features.